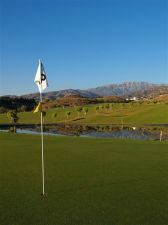 Anoreta Golf Course is the only 18-hole course situated on the eastern part of the Costa del Sol. 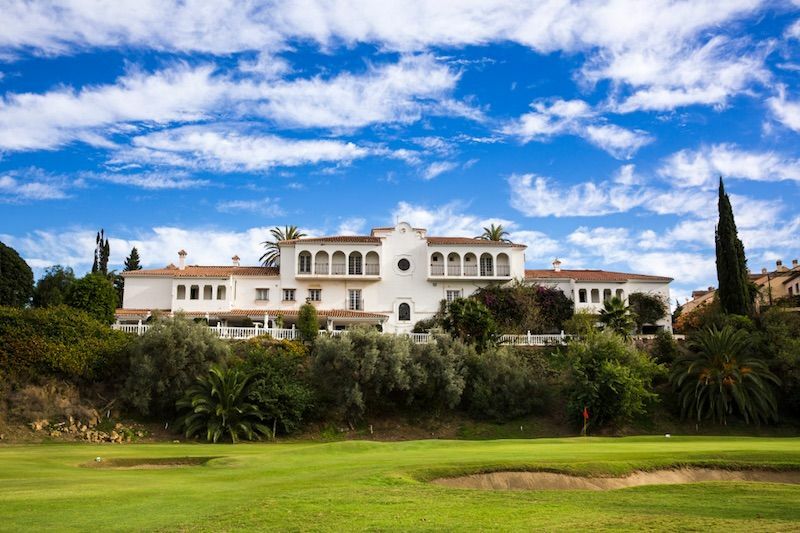 It was the first course to be designed by the ex-Ryder Cup player, Jose Maria Canizares, and it opened, originally with nine holes, in 1990. A further nine holes added later. From Añoreta’s elevated position above the coastline there are some terrific views over the Mediterranean Sea. This is an attractive course, in which the tree-lined fairways, lush vegetation and abundance of water help to enhance its natural beauty. 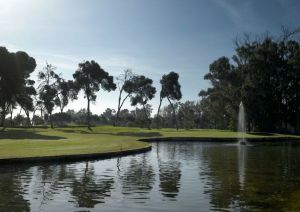 Water is an important feature of the Añoreta course and comes into play on no less than eleven of the holes, while the maturing trees provide golfers with some welcome shade during the hot summer months. Most of the fairways are wide and quite easy to play, although the fast greens are often well-protected by water and bunkers. All these obstacles help to make Añoreta a more challenging course, albeit one which is suitable for all levels of golfer. 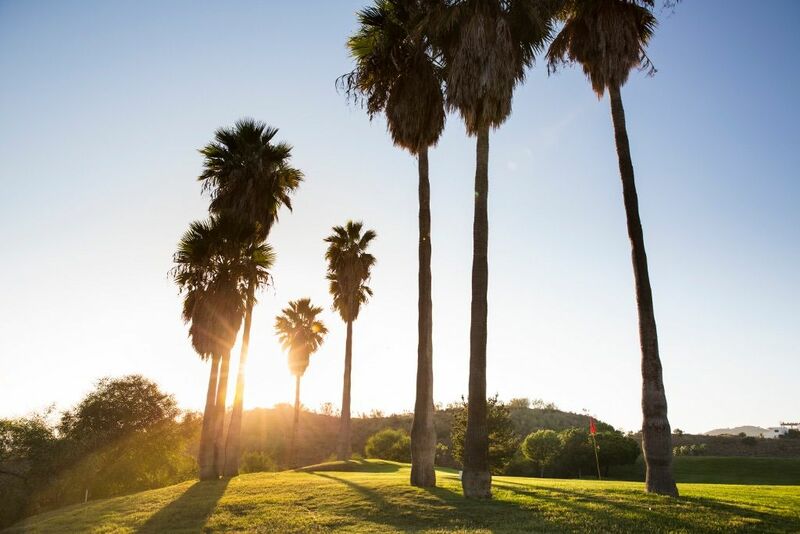 There are fantastic views of the sea from the tee at the huge 3rd (par 5), which measures over 500 metres, while more panoramic vistas can be enjoyed at the short 7th (par 4), which has a lake in the middle of the fairway. 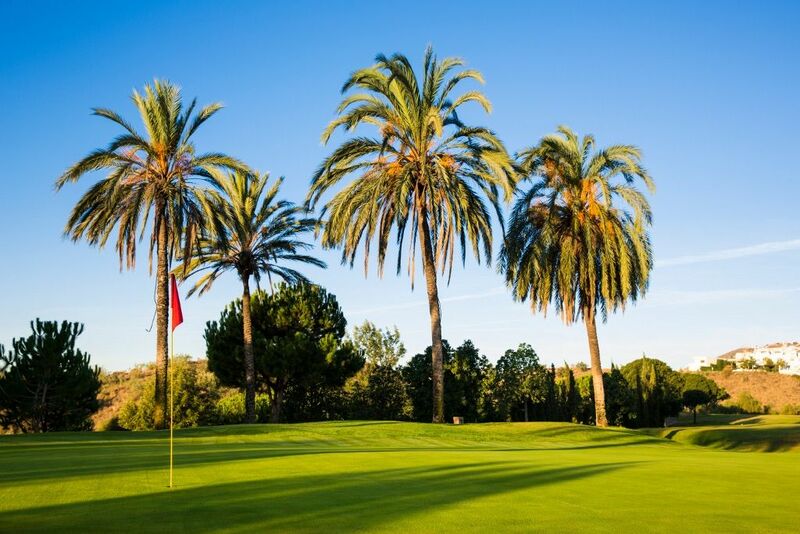 One of the trickiest and most spectacular holes is the 8th (par 4) which features a right dogleg and a large lake on the left-hand side, although the signature hole at Añoreta is probably the 17th (par 3), on which the green is surrounded by water on three sides. 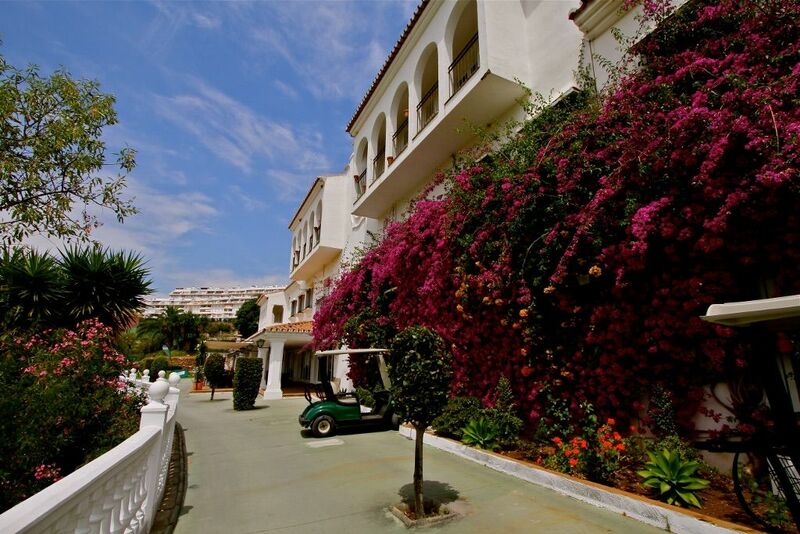 Añoreta Golf is situated approximately 15 kilometres East of Málaga and has quick access from the motorway around Málaga in the direction of Motril. After passing the exit road to Rincon de la Victoria, the exit road to Añoreta Golf is signposted. The clubhouse is situated approximately 50 metres ahead on the right. Anoreta Golf Course has different Services to offer. Choose a date and number or players to see the rates.